This week Umission honors Carol Thompson, and is making a donation to the charity of her choice Friends of Acadia. 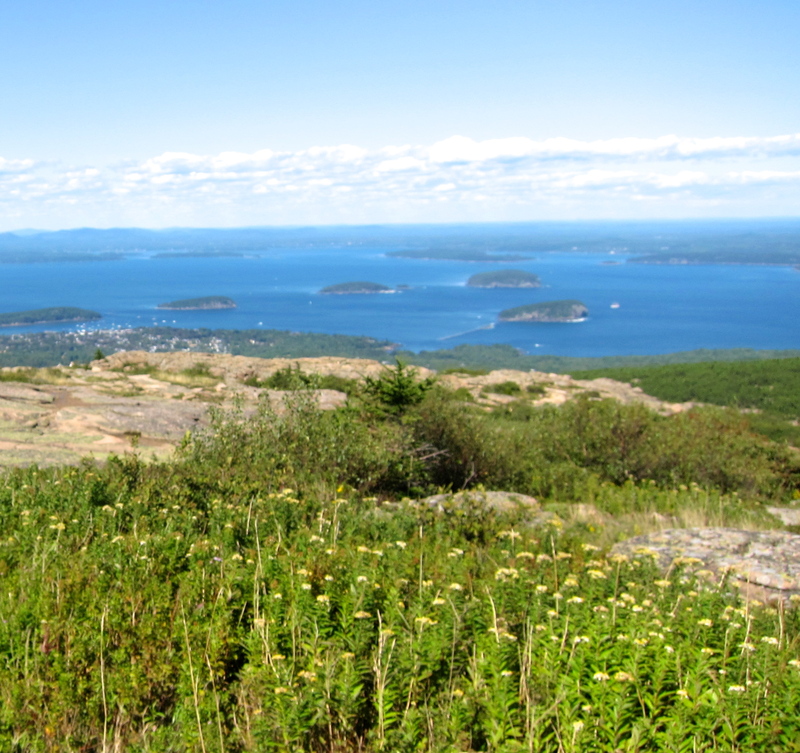 The mission of Friends of Acadia is to preserve, protect and promote stewardship of the outstanding natural beauty, ecological vitality, and distinctive cultural resources of Acadia National Park and surrounding communities. Hats off to Friends of Acadia for supporting more than 45,000 acres of beautiful mountains, valleys, shoreline, plants, and animals that inspire more than two million visitors each year and will continue to do so for generations to come. « Previous person: Peninsula Pan Inc.